Mamma challenges you to NOT pick up and FEEL the amazing things on offer at the shop. That is because that is what this place is all about - sensory toys and equipment for developing the senses! SenseAbilities is a resource store for parents, carers and schools and they stock items to assist development of fine motor control and language development. 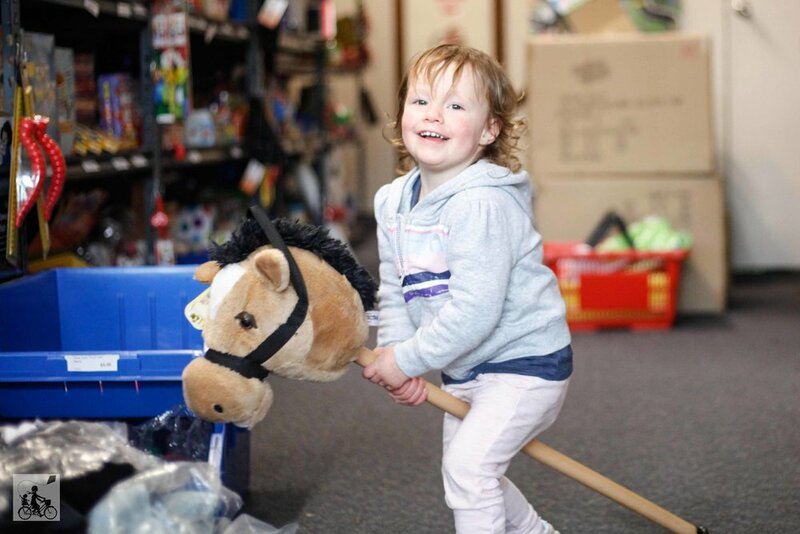 You will find lacing toys, sorting blocks, puzzles and games - often items you can't find in a regular toy shop. On top of that you will find fiddly toys, things to squish and things to squash. There are tools to help tie shoe laces, to use at dinner time and to practise concentration skills. The toys stocked have great educational value and are of the highest quality. The teacher inside Mamma just LOVES it! Mamma's special mention: The store operates mostly online where you can see all the stock and place your order. You can also visit by appointment, at their store at 12 Winyard Drive, Mooroolbark.